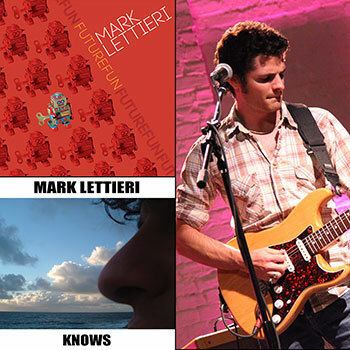 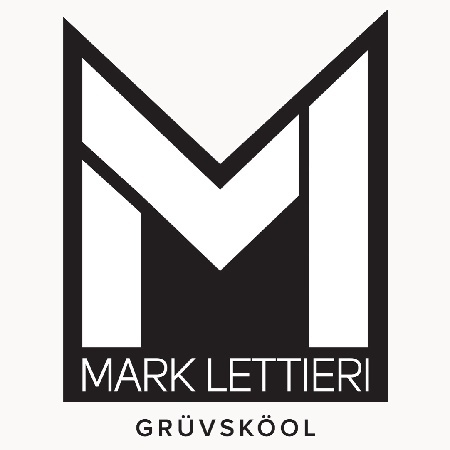 Mark Lettieri is a composer and session guitarist based in Fort Worth, Texas. 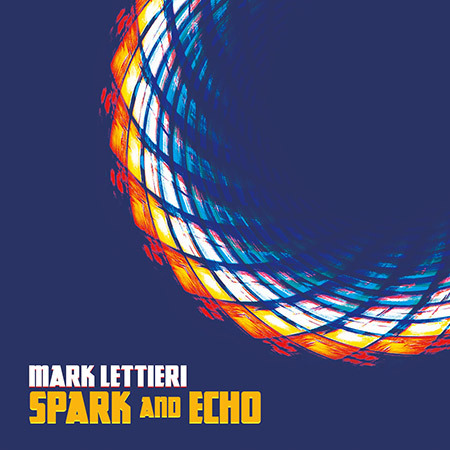 A longtime member of the two-time Grammy Award-winning jazz/funk/world band Snarky Puppy, Lettieri has performed on every continent except Antarctica. 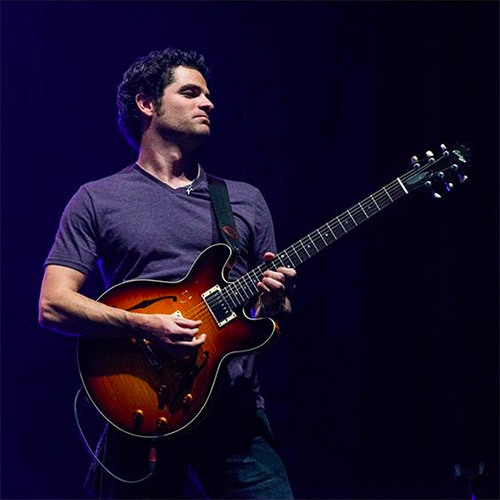 He’s released three albums of original guitar-based instrumentals and has either performed on stage or recorded in a studio with artists of virtually every genre, including David Crosby, Erykah Badu, Kirk Franklin, 50 Cent, Eminem, Snoop Dogg, Lalah Hathaway, Phillip Phillips and even Pat Boone.